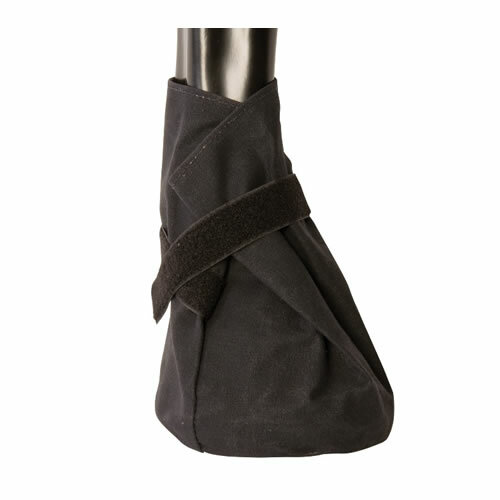 Hoof Wraps are a multi-use bandage not a boot that offer an alternative for everyday hoof care and saves you the time and trouble of making home-made bandages. Easily treat common hoof problems like abscess and stone bruise, or use for protection after shoe loss. 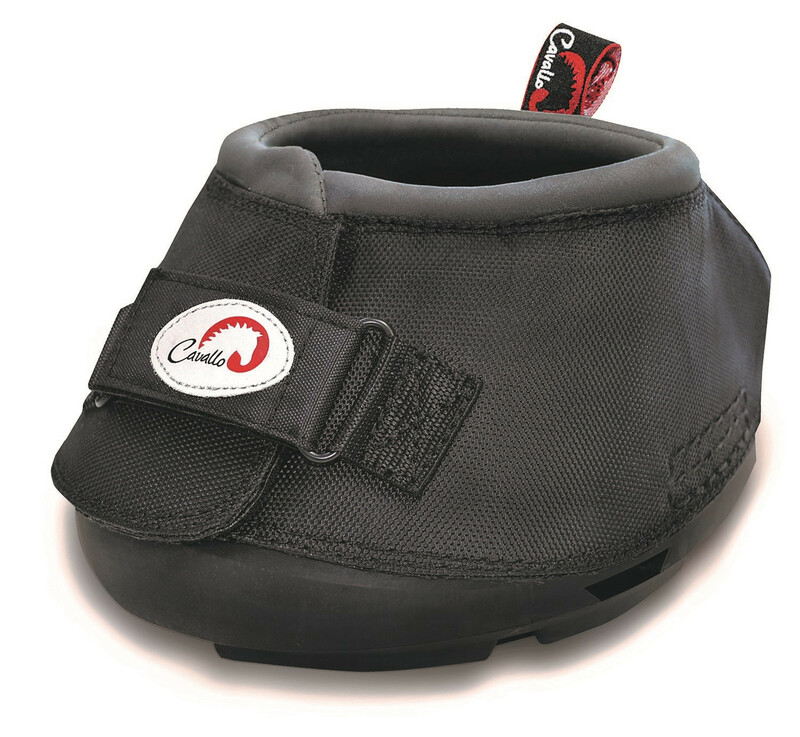 It’s designed specifically for horses on turn out so your horse can still enjoy the freedom of mobility during treatment. The one size fits most system (from 4″ – 5.5″ diameter) works for the majority of horses and the extreme grip fastening system ensures it comes back to the stable. 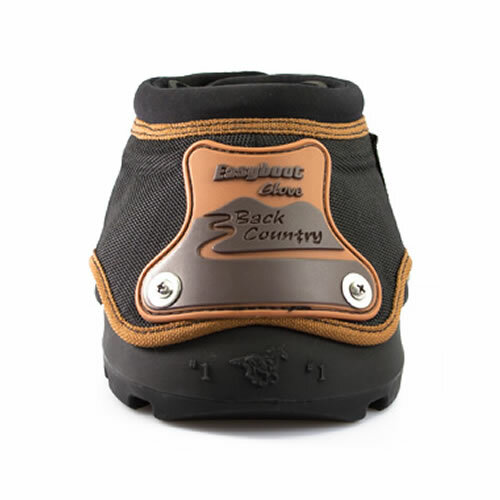 Triple layered 1680 ballistic nylon and industrial stitching offer tough construction. 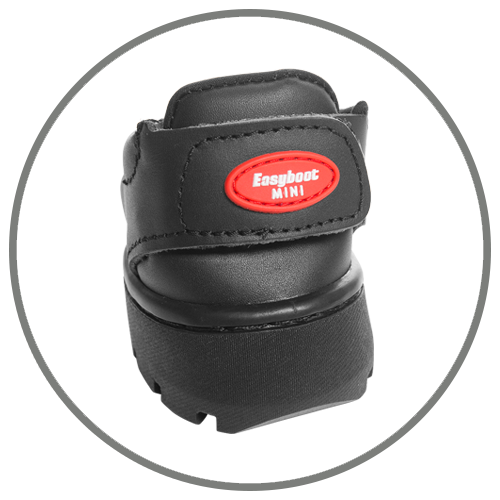 An EVA foam pad is included for comfort and Hoof Wraps can easily be removed, cleaned and reapplied. Use with a variety of poultice, topical solutions and medicated pads. Light weight and compact, it makes a great addition to your first aid kit or saddle bag. 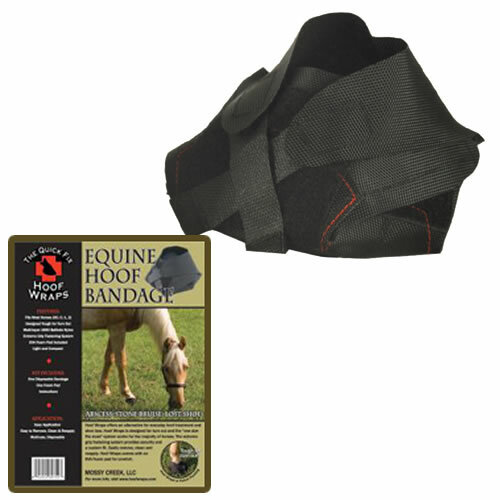 Wear – Hoof Wraps are a multi-use disposable bandage with an average life expectancy of 7 – 10 days depending on the horse and conditions of use. Don’t wait until you need one. Have a Hoof Wrap on hand the next time your horse needs first aid or hoof care. Hoof Wraps make life easier for both you and your horse.